Makes a change for us to be given notice that they are ending a good show, I also Like the way they have always made things in this show evolve not just get stagnant. Steven Amell has had to keep at a very high fitness level to play his part as have most of the action crew and to do that level of fitness over 8 seasons has to be tough. I will also say that Emily Bett Rickards has evolved well within her part she is a great actress and she has stayed relevant from her first appearance, also she outside the show still has the air of mystery around her, the internet has not managed to invade every part of her life. I appreciate a series that gives a warning that the end is near, and then plans to deliver a satisfying finale. 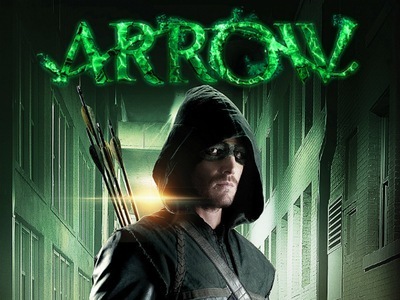 I have say I have enormous respect for Steven Amell and the rest of the cast of Arrow!